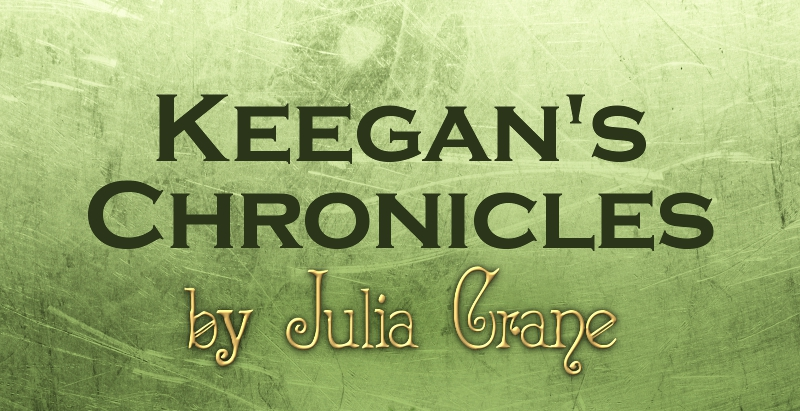 Keegan’s Chronicles Giveaway: Win a $100 Gift Card! 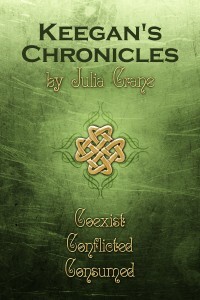 Julia Crane is the author of the YA paranormal fiction novels: Keegan’s Chronicles, Mesmerized, Dark Promise and Eternal Youth. 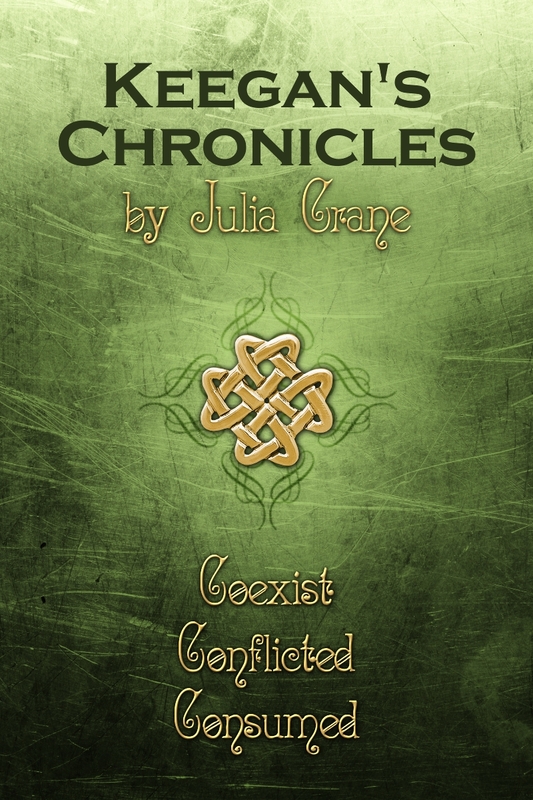 Julia was encouraged by her mother to read and use her imagination, and she’s believed in magical creatures since the day her grandmother first told her an Irish tale. Julia has traveled far and wide to all the places her grandmother told her about, gaining inspiration from her journeys to places like Nepal, Cyprus, Sri Lanka, Italy, France and many more. And who knows? Maybe the magical creatures she writes about are people she met along the way. 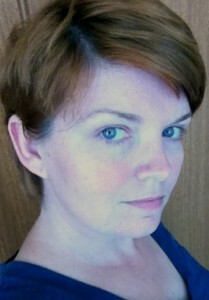 Julia Crane has a bachelor’s degree in criminal justice. Although she’s spent most of her life on the US east coast, she currently lives in Dubai with her husband and three children. Next ArticleGiveaway: Win 'The Hobbit: An Unexpected Journey' Movie Passes + More!